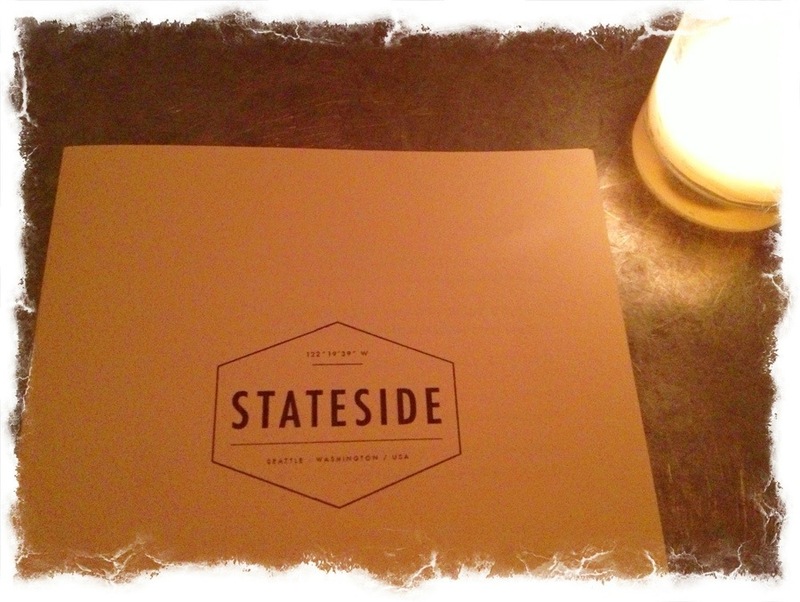 About a week before we left for New York on this last visit, we had dinner with friends at Stateside here in Seattle. I completely spaced on writing about the extraordinary meal we had until I was looking through images last eve, so I thought I would share this with you all today. 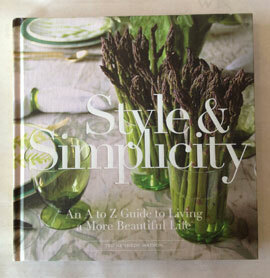 It all started about a year ago when we were hosting a book signing at the Home store for cookbook author, Dorie Greenspan. A gentleman, Eric Johnson, came to the signing to see her. He was just about to open Stateside. They had known each other when Eric was a chef in Paris, and had kept up over the years. Time passed quickly and we had yet to dine at his new spot, just a few blocks from The Gainsborough. We were blown away by the combination of flavors and loved every bite. We decided to dine family style between the 4 of us as everything sounded so good on the menu, that way we were all able to try a variety of dishes, which I highly recommend. So good!